Mark Hansen and his wife, Sara have been residents of Collierville since 1992, and have two adult daughters (Mary Emily and Ann Caroline) and a son (Gray), all of whom attended Collierville public schools. Professionally, Mark is employed by FedEx Express as Lead Counsel for Regulatory Affairs, and is a nationally-known aviation attorney. He has spoken at aviation conferences in the U.S. and internationally. Mark is a member of the Air and Space Forum of the American Bar Association, and the International Air &Transportation Safety Bar Association. He earned a Bachelor of Science degree in History, and a Master of Arts degree in Political Science from East Tennessee State University, where he served as President of the Student Government Association. Mark has a Doctor of Jurisprudence Degree from the University of Tennessee, and has practiced law in Tennessee since1980. Prior to his election to the School Board, Mark has been very active in the community. 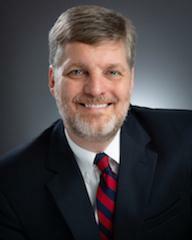 Mark is a graduate of Leadership Collierville and has served on its Board of Directors. Additionally, he has served the Town as a member of the Collierville Planning Commission, the Board of Zoning Appeals and the Steering Committee of the 2040 Strategic Land Use Plan. He is also presently serving on the Governor’s Council of the Tennessee Intercollegiate State Legislature. Mark is an active member of Collierville Methodist Church, where he has served on the Administrative Board, Board of Trustees, Building Committee, and the Staff-Parish Relations Committee. Kevin Vaughan has been a Collierville resident for the past 25 years. He and his wife, Johnna have two children: Alexandra, 21 and Grayson, 18. Kevin is the only member of his family that did not graduate from Collierville High School. A native of Bolivar, Tennessee, Kevin attended Memphis State University and graduated in 1984 with a bachelor’s degree in electrical engineering. Kevin is the owner of Township Development Services and Township Realty Services. He is both a professional engineer and real estate broker, licensed in both fields by the State of Tennessee. Active in the community over the years, Kevin has served in leadership positions with many organizations, including: Rotary Club of Collierville, Leadership Collierville, the Collierville Chamber of Commerce, and the Collierville Education Foundation. In addition, Kevin has served three separate Mayors of the Town of Collierville as a member of various commissions and advisory boards, including serving as chairman of the latest long range land use planning committee for the Town. Kevin attends First Baptist Church of Collierville, where is a member of the church’s Board of Trustees. His hobbies include hunting and wakeboarding. Wanda Chism has been a Collierville resident for over 34 years. 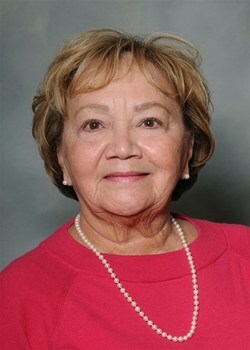 After a 31 year teaching career in the Collierville school system she retired in May 2011. She taught 15 years at Collierville Elementary and 16 years at Tara Oaks Elementary. Wanda has been actively engaged in the schools as a teacher, parent, and grandparent. She received a Bachelor of Science in Education and a Master’s in Education from the University of Memphis. Wanda is dedicated to serving the Students, Parents, Teachers, Principals, and other School Staff of our schools, who are most responsible for the quality of education and other activities in the classroom. Ms. Chism believes that this is an exciting time and opportunity in our community as we build our Collierville School System and through working together, we can continue to have schools of excellence that will allow all our children the opportunity to compete globally now and into the future. Ms. Chism has four married children and nine grandchildren. She is a member of the Board of Directors for the Collierville Literacy Council, presently serving as the secretary, and is an active member of Collierville United Methodist Church. Frank Warren and his family moved to Collierville in 2011. He and his wife, Suellen, have three sons: Samuel, Jed and Cal. All attend Collierville schools and are active in Boy Scouts. The Warrens attend Central Church. 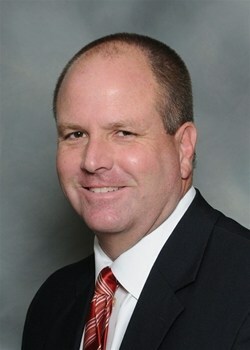 Frank is a Realtor with Coldwell Banker: Collins-Maury and works out of the Collierville office. Prior to entering real estate, Frank spent 14 years in the financial services profession. He earned a bachelor’s degree in Finance from the University of Memphis and master’s degree from Christian Brothers University. Mr. Warren has been actively involved in the Collierville community. He served as President of the Collierville Rotary Club and is currently on the Board of Directors for the club and the Rotary Foundation. Also, he serves on the Board of Directors for the Collierville Literacy Council. He was a graduate of Leadership Collierville in 2016. Additionally, he is a member of the Chamber of Commerce, the Bible Museum on the Square and Main Street Collierville. A life-long resident of Collierville, Wright Cox held his first job at Coop’s Market on the Town Square. 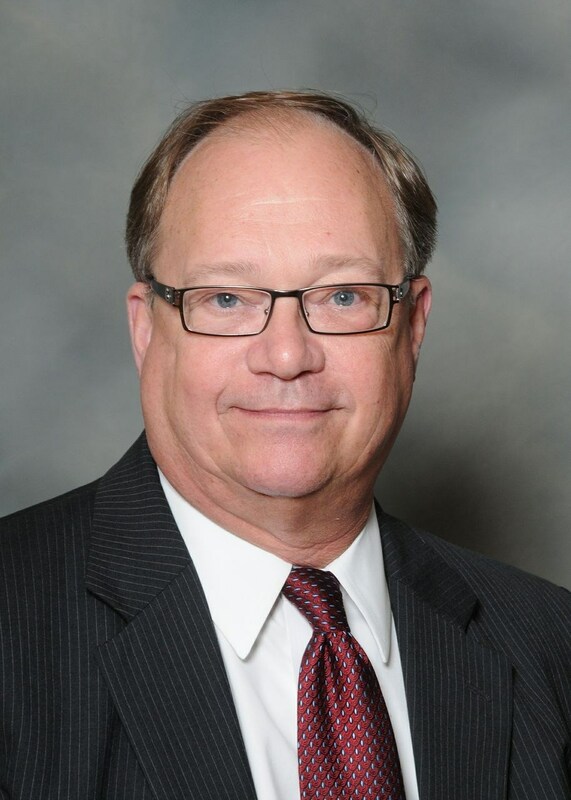 Mr. Cox earned a BBA from Texas Christian University in 1980 and graduated from the Louisiana State University Graduate School of Banking in 1991. He is also a graduate of the Rhodes College Executive Leadership Program. He has served 32 years in the banking industry and has been with BankTennessee since 1992, where he is currently serving as the community president for the Collierville branch. Mr. Cox is active in the community and serves on numerous organizations and boards. 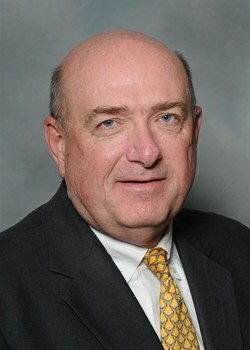 He has served on the Board of Directors of Crichton College and the Mid South Fair. Mr. Cox has served as president of the Collierville Chamber of Commerce, and was past president and founding board member of the Collierville Education Foundation. He is the Founding Chairman of the Collierville Three Star foundation, a past board member of Leadership Collierville and has had some involvement in Crosswind Elementary PTA. His other community activities included working as a volunteer for the American Cancer Society’s Relay for Life, the Collierville Soccer Association and he has served as the honorary chairman of the March of Dimes Walk America. Mr. Cox has also been the recipient of the C. H. Harrell Education Award. Wright and his wife Cindy, have three children and attend Hope Presbyterian Church where he has served as an Elder.